All libraries that are members of the Northeast Kansas Library System have agreed to allow anyone within this area to use their libraries without charge. The Director and other adult staff members may also allow persons from outside the Northeast Kansas area to borrow materials if the circumstances seem appropriate. Example: someone who visits relatives frequently in this area, or someone who is employed in this area but does not live here. Any of the above persons are entitled to a free library card by completing a written application card. A card holder should always have his/her library card when checking out materials. If it is not present, other ID may be requested. A patron can check out up to 10 items at one time, including no more than 5 movies and 2 videogames. Books — 2 weeks. Unless on hold for another patron, most books may be renewed twice. Magazines — 2 weeks. Current issues may not be checked out, and all issues of selected titles may be designated for in-library use only. Unless on hold for another patron, most magazines may be renewed twice. Audio Books, Playaways, or Music on CD—2 weeks. Unless on hold for another patron, most audio books, Playaways and music on CD may be renewed twice. DVDs — 2 weeks. T.V. series and non-fiction DVDs may be renewed twice unless on hold for another patron. Feature films may not be renewed. Videogames — 1 week. May not be renewed. Reference Books — Most are non-circulating; a few may be checked out for 3 days. This information should appear inside the front cover of the book. Interlibrary Loan Materials — Depends on the lending library (usually 3 weeks). Teachers, para-professionals, homeschool parents and anyone needing to use materials in their place of employment may register for a “Professional Card” which will allow them to check out 20 items for a one month period. In the case that a patron is not able to find the material they need within Paola Free Library’s own collection, through other NEXT libraries, or through online services, a card holder in good standing may request up to two (2) items through interlibrary loan at one time. An exception in # of items may be made if the person is requesting materials for a research paper where time for research would be limited. If fees are charged by out-of-state libraries, these fees will be passed on to the user. Otherwise, interlibrary loan is a free service. Every effort will be made to secure the material requested. However, this library cannot make any guarantees as to when the material will arrive. Late fines are currently 10 cents per day per item overdue. Fines and fees are subject to change over time as deemed necessary by the library’s Board of Trustees. Patrons with fines or fees of $3.00 or more will not be able to check anything else out until that amount is brought to under $3.00. An item is automatically marked “lost” once it is 6 weeks overdue. When an item is marked lost, the price of the item when it was purchased is immediately assessed to a patron’s account and will remain on the patron’s account until the item is returned or paid for. Payment options may be discussed with the library director. A patron may put a hold on any circulating material within the NEXT shared catalog system. Patrons should receive written instructions on how to place holds online when they sign up for a card. Staff can also place at hold for you at the circulation desk or over the phone. Depending on the settings on a patron’s account, they will either receive an e-mail or a phone call when the material becomes available. Once the patron is notified, they have one week to pick up the material before it is put back into circulation. Staff will make every effort to supply information for reference questions, using this library’s own core reference section, the internet, or by calling other libraries’ reference departments. If answers are not found in the above sources, referrals will be made to appropriate organizations or agencies. Reference requests may be made by phone, mail, or in person. Reference service is defined as “help in finding answers to short questions, such as definitions, addresses for agencies or political offices, dates of events, titles of books, etc. It is not the seeking and gathering of materials needed for a report. Although library staff will be happy to assist anyone in locating pertinent material for an assignment, the patron needs to visit the library and be actively involved in the research process. Patrons with a library card or valid ID may check out desktop computers, phone chargers, an SD card reader, laptops and iPads within the library. Only adult patrons may check out laptops, and they must provide their driver’s license, car keys or cell phone to be held at the desk until the safe return of the laptop. Black-and-white prints made from computers are free for the first three pages and 10 cents per page thereafter. Color print-outs are all 25 cents per page and must be sent to the copier. Patrons wishing to use the Internet at the library must read our internet usage policy, which is displayed online and as a Word document which automatically opens every time a library computer is restarted. Parents/guardians of children under the age of 18 must indicate on the child’s application card whether or not the child is allowed to get on the internet. Though we have internet filters in place, the library is not responsible for monitoring what a child looks up on the internet. The copier is available for public use at 10 cents a page for black and white copies, 25 cents a page for color. Staff assistance is required if the patron has not used the copier before. Fees for making copies may be changed at any time in order to cover library costs. Faxing services are available to the public through the copier. Incoming faxes are 10 cents per page. Outgoing faxes are $1 for up to 10 pages. Additional pages are 10 cents each. Scanning services are available to the public through the copier at no charge. The microfilm reader/printer is available to the public but requires staff assistance to start up the program for the patron and instruct the patron on how to load the microfilm. Patrons may e-mail themselves pdfs of pages or save them to a flash drive at no charge. To print pages, the first 3 are free and are 10 cents per page thereafter. The Library will actively assist civil, cultural, and educational organizations in locating and using materials for planning programs, for conducting projects, and for furthering the education of students and other patrons.  Paola Free Library is a member of the Northeast Kansas Library System and adheres to the policies and by-laws of that organization. Paola Free Library participates actively in the programs and services offered. The Board of Trustees of the Paola Library appoints a System Representative according to the System’s by-laws to represent the Paola Free Library. Library volunteers organized by the staff will deliver and pick up materials to patrons who are homebound or are unable to come to the library temporarily. Regular outreach services will be available to extended care, senior citizen centers and any other organization requesting the service.  In addition to the Paola Free Library’s membership with the Northeast Kansas Library System, the Board of Trustees and the Director will be continually on the alert for opportunities of cooperation with other libraries to strengthen the services and resources of the library. There will be an ongoing effort to cooperate with the community’s school libraries. Paola Free Library’s building adheres to all ADA codes.